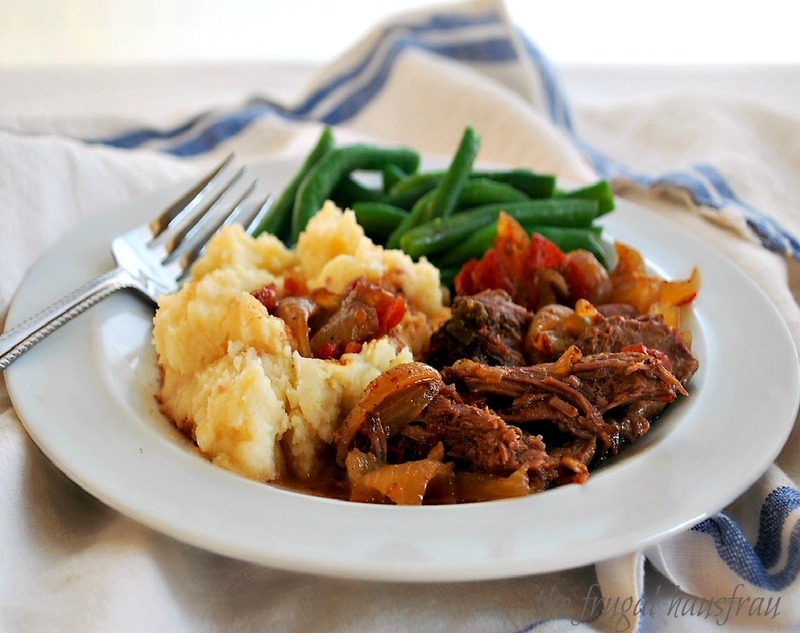 If you’re looking for a simple dinner with flavor to die for, this is the one. 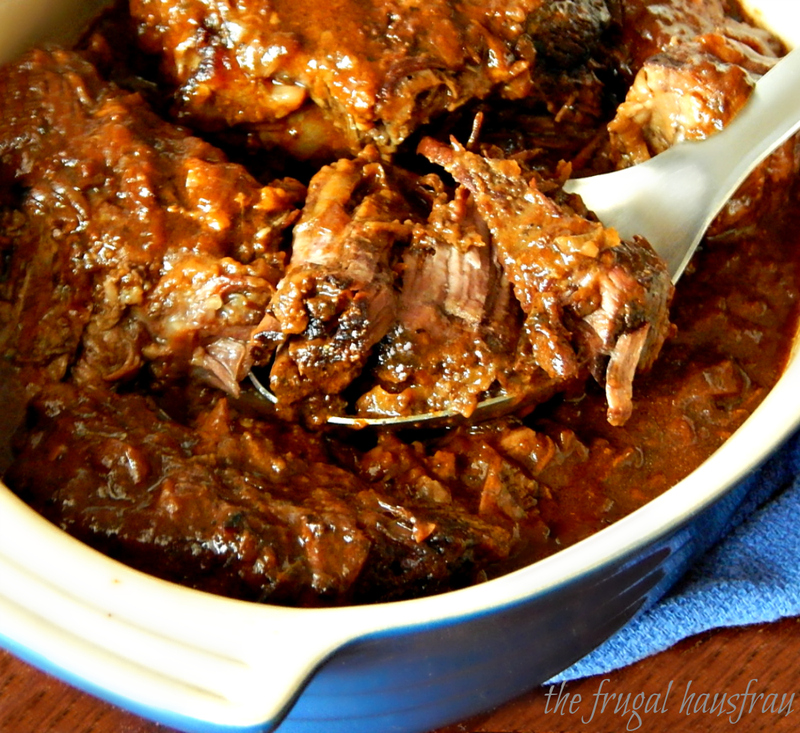 Mexican Style Pot Roast. Perfect for a family, easy to make and a bounty of succulent, tender meat for dinner (and if there’s any left) some of the best leftovers, ever. Hey guys! I’ve been super psyched over my very retro Home-Made Onion Soup Mix. While you can’t say this about everything, it’s been like a little trip to the past that’s actually turned out better than I remembered! 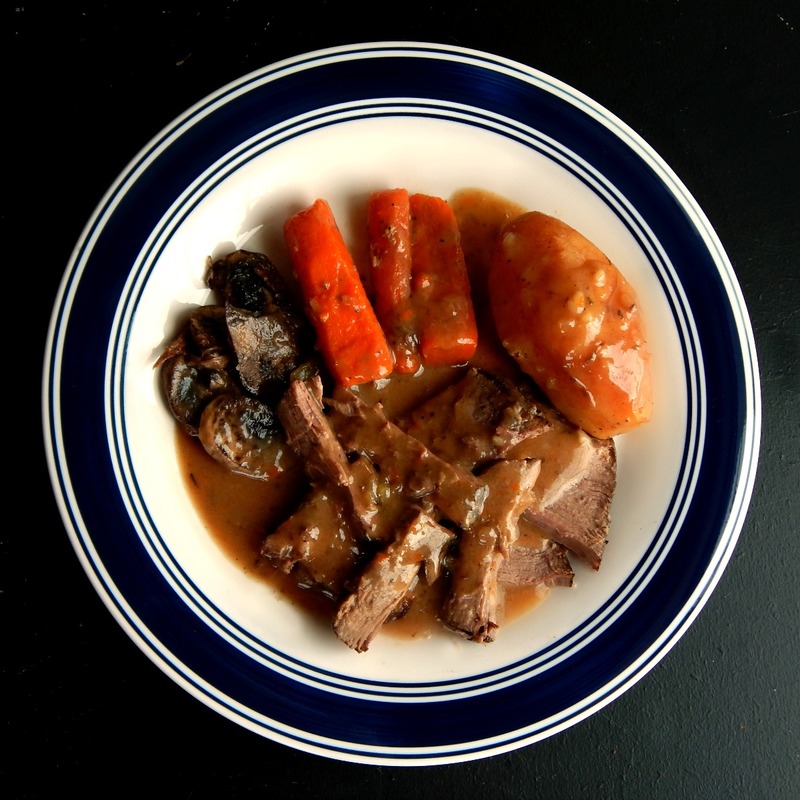 One thing I’ve been using it for is this Campbell’s Ultimate Slow Cooker or Instant Pot Roast. 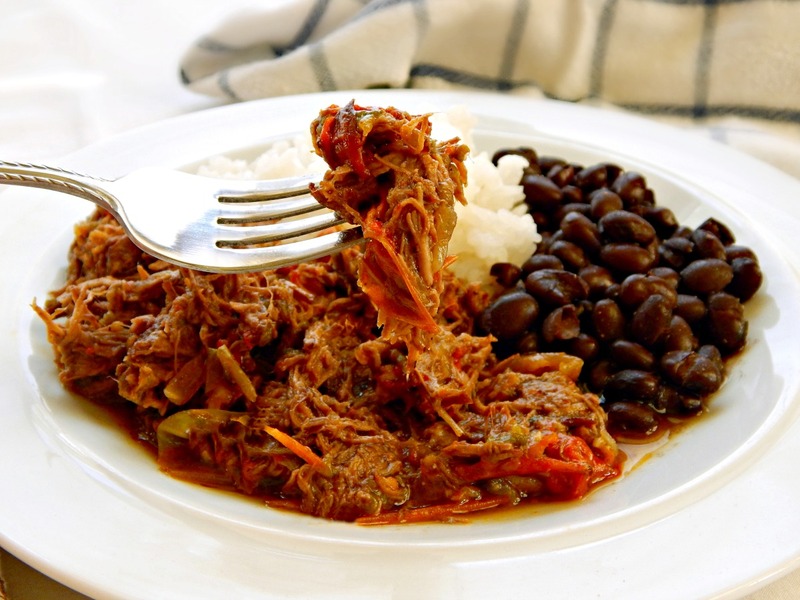 Ropa Vieja. 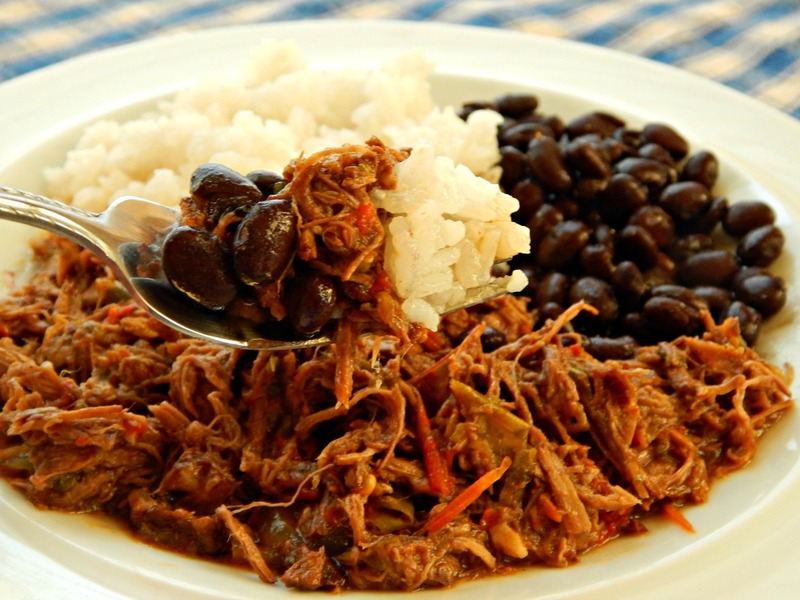 Yeah, it translates to old clothes or old rags – gosh that name just does not do this lovely meal justice! 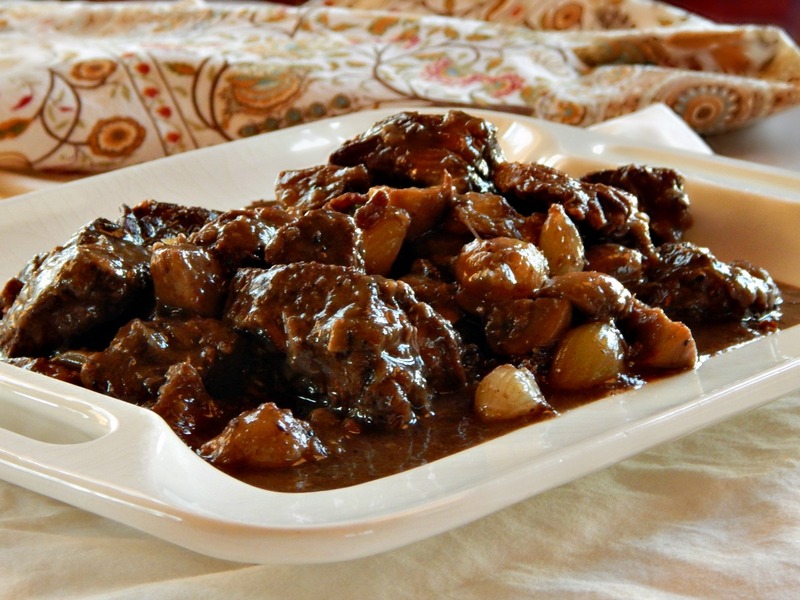 Slowly simmered beef, simmered until it’s all but fallen apart, with garlic and cumin and aromatics. And then there are the peppers. Oh my. 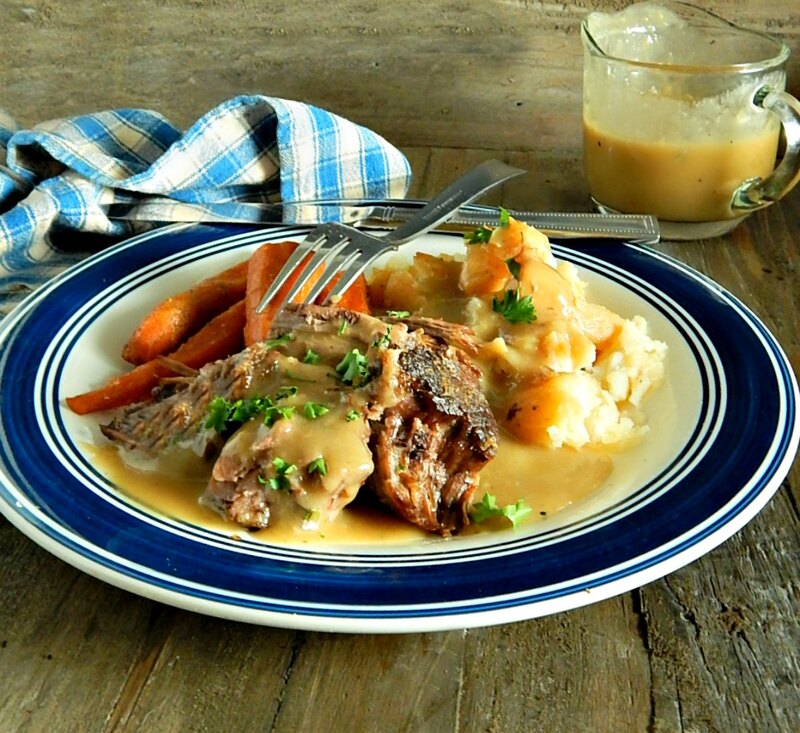 Here’s an oldie but a goodie recipe, a pot roast with a Bloody Mary sauce. Of course, you’re not going to get tipsy and it’s perfectly fine for children! If there’s any concern about the alcohol, substitute white or white wine vinegar for the Vodka. 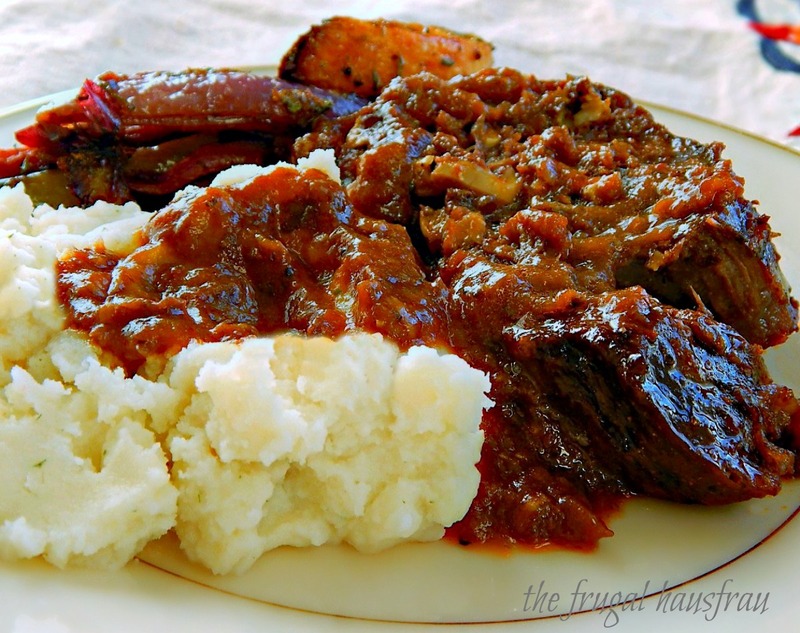 If you’re looking for something a bit different, and if you’re like me and love anything with Balsamic vinegar, here’s a super easy pot roast for you. You don’t even need to brown this & I love skipping that messy step. 🙂 Do plan ahead for a long marinade, though. 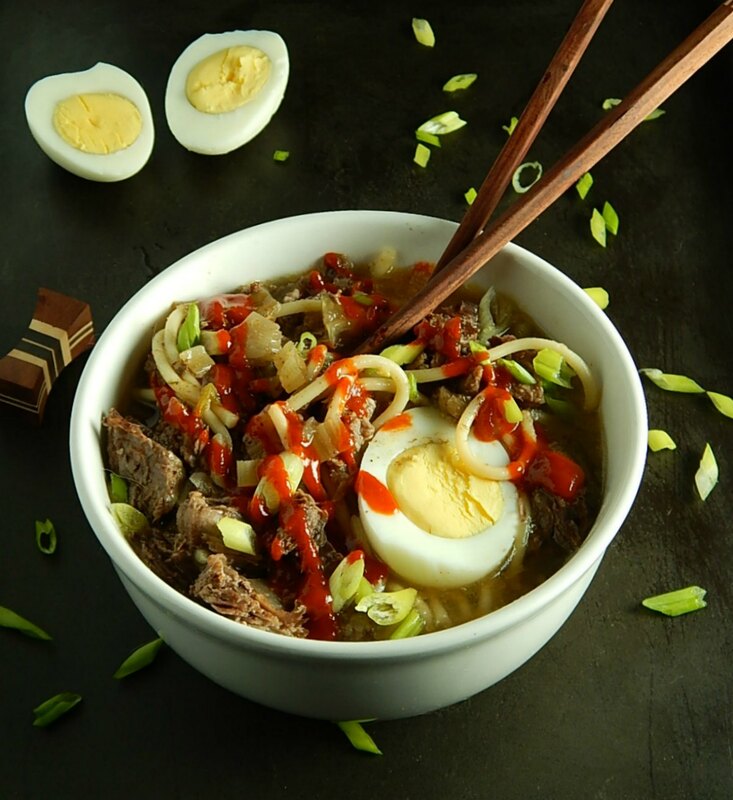 I love stew in the winter, whether made in the oven, on the stove or in a crock-pot whether made with potatoes or served over potatoes (or even noodles), whether with wine or without, or even with beer. 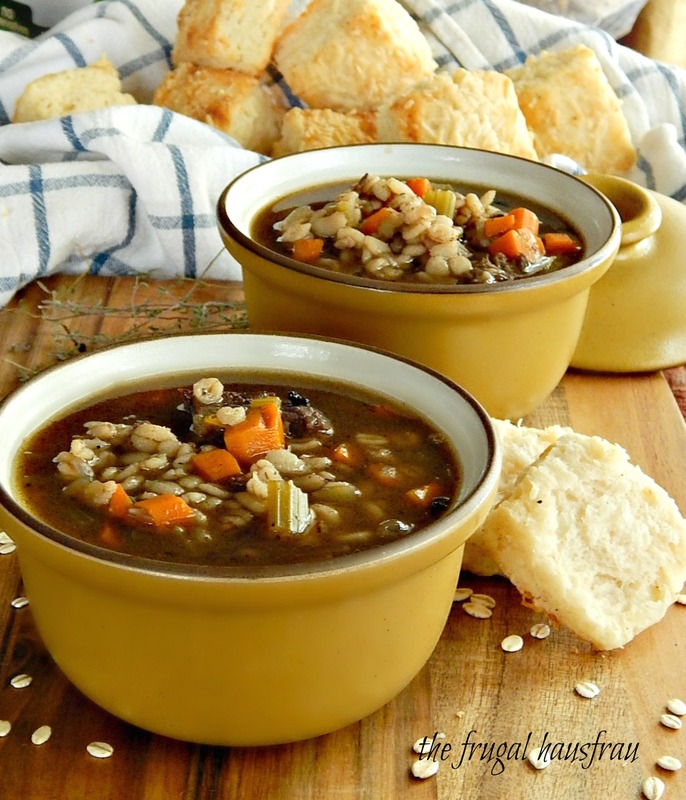 I can hardly wait for a lazy snowy day to make stew, and when winter is over, I always wish I would have made more.